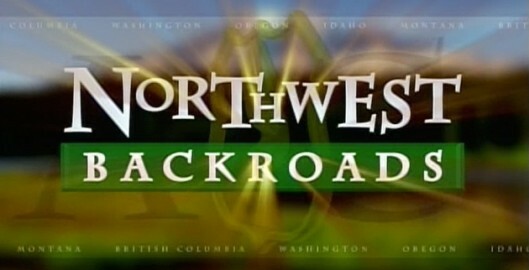 Driving the Backroads for KING TV. Shooting and editing with Sony HDCam. Grant was nice to me! Arri Kit makes me happy! 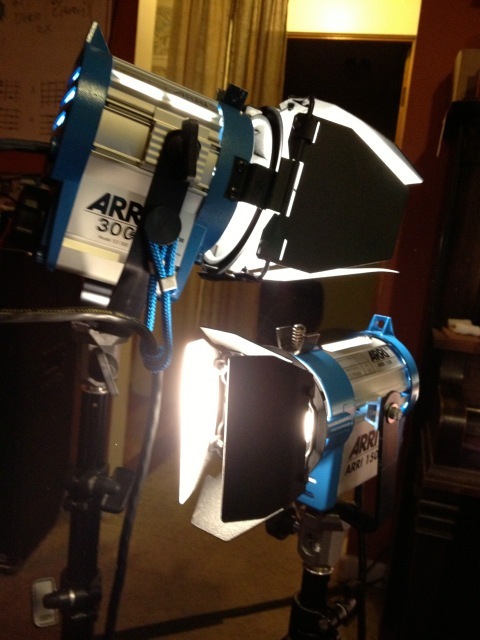 Just bought a five light Arri kit from Ross! Has two 650, one 300 and two 150W fresnels. I just love these little guys.